Fox & Company CPA, Inc. is a full-service CPA firm providing QuickBooks support, payroll, and income tax services to businesses and individuals throughout the U.S. They also offer other services like bookkeeping, accounting, and remote access support. 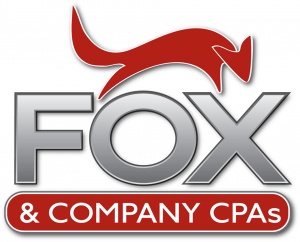 Company Fox & Company CPA, Inc.
Work For Fox & Company CPA, Inc.? Claim This Page.